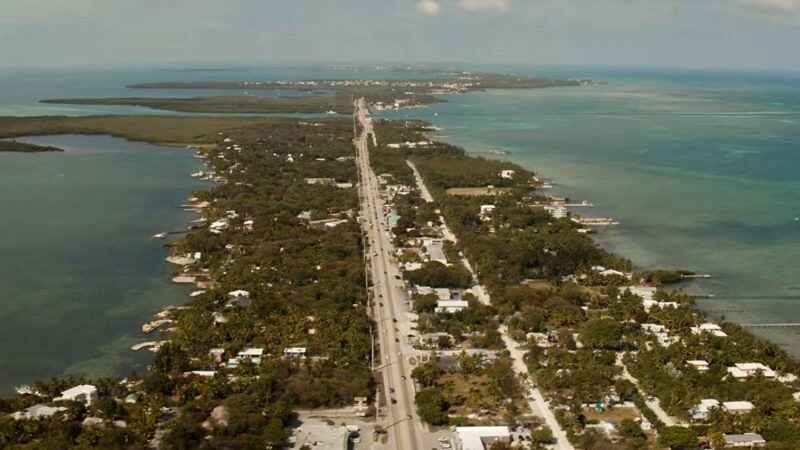 The Bloodline house: Where was Bloodline filmed? 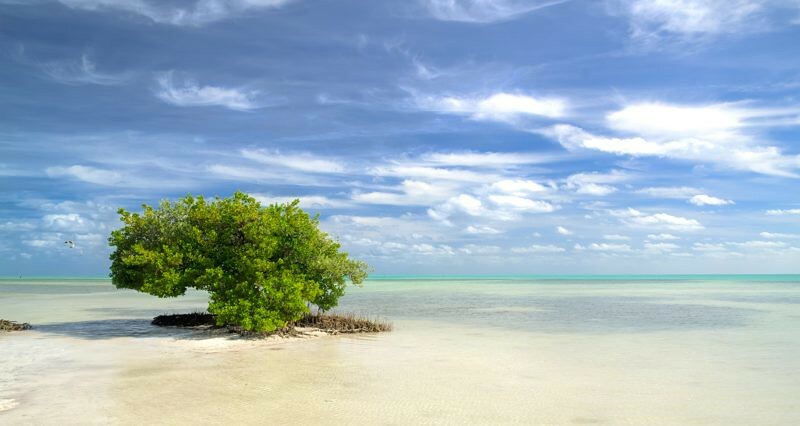 Trouble in paradise - The Bloodline location is a gorgeous wonderland that becomes a hell for a dysfunctional wealthy family. This is the series where it's almost impossible to take sides with any character, as almost everybody is a bit rotten inside. The Rayburns are getting up to all kinds of trouble. This prevents them from enjoying the sensational outdoors where this Netflix production is set up. The third season is already here, and we've got a selection of the most remarkable filming locations for the darkest secrets of the clan. 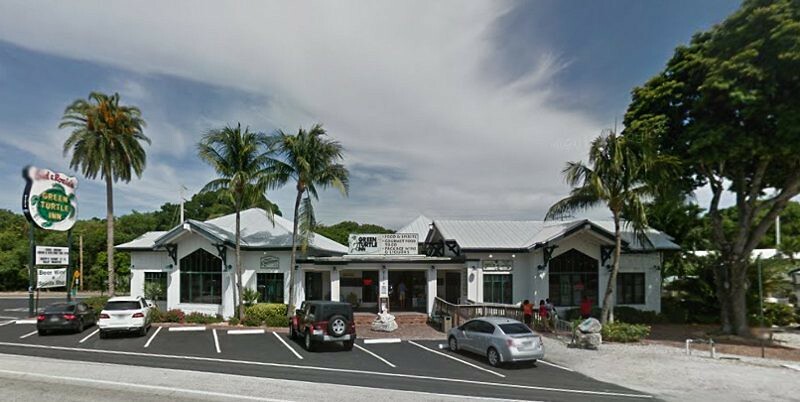 Kevin’s boatyard is the Coral Bay Marina in Islamorada. 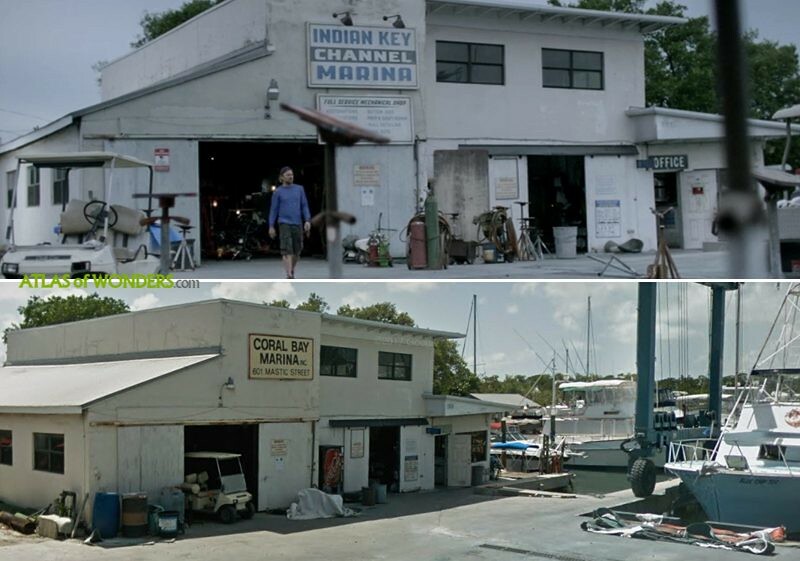 Also some other scenes with boats were shot at Robbie’s. 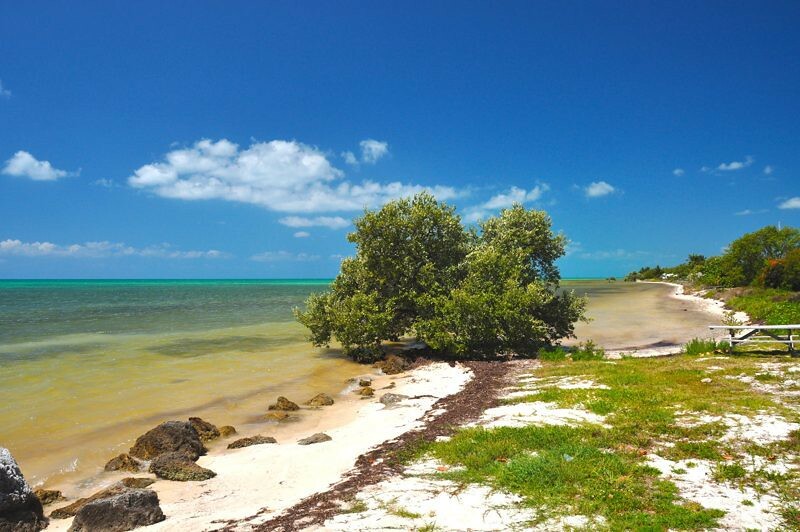 Anne's Beach is the beautiful spot where the patriarch Robert goes kayaking. 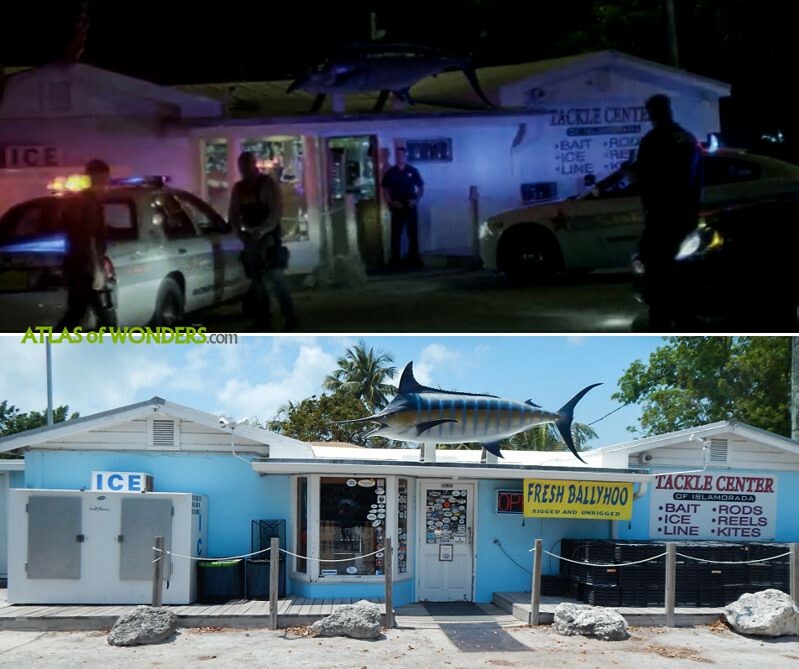 Lowry's fishing shop was set at Tackle Center of Islamorada. 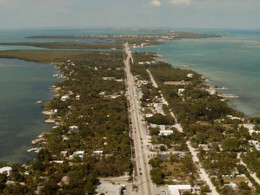 The Red Reef Motel was located at Stoneledge Paradise Inn, Key Largo. 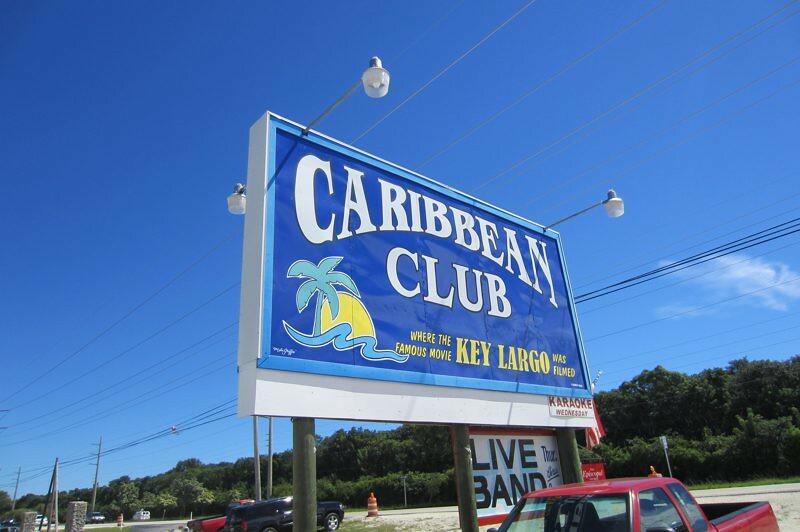 Danny and Eric O’Bannon used to spent many nights and some scenes at the Caribbean Club in Key Largo. 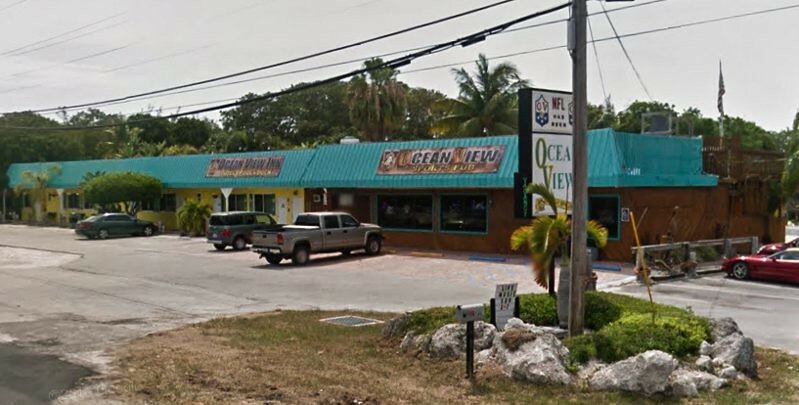 Several scenes were filmed at the Green Turtle Inn restaurant in Islamorada. 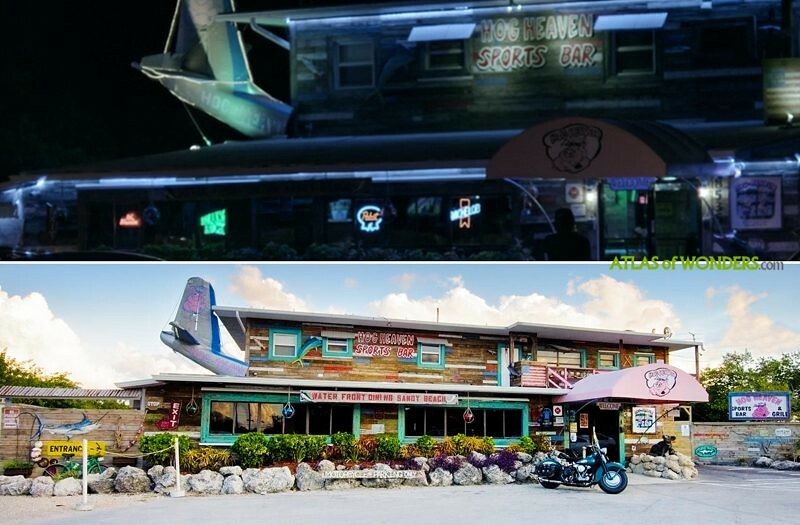 The OceanView Inn & Sports Pub (Islamorada) was also used for a few shots. 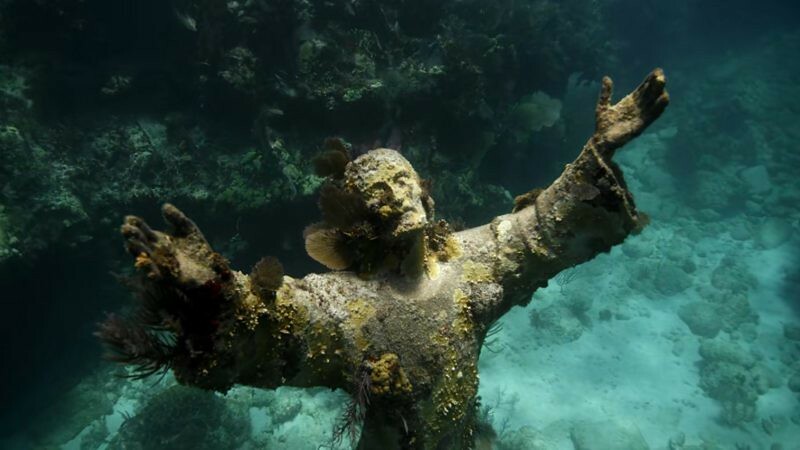 The Christ of the Abyss is an underwater sculpture that appears briefly in the first season, located at John Pennekamp Coral Reef State Park in Key Largo. 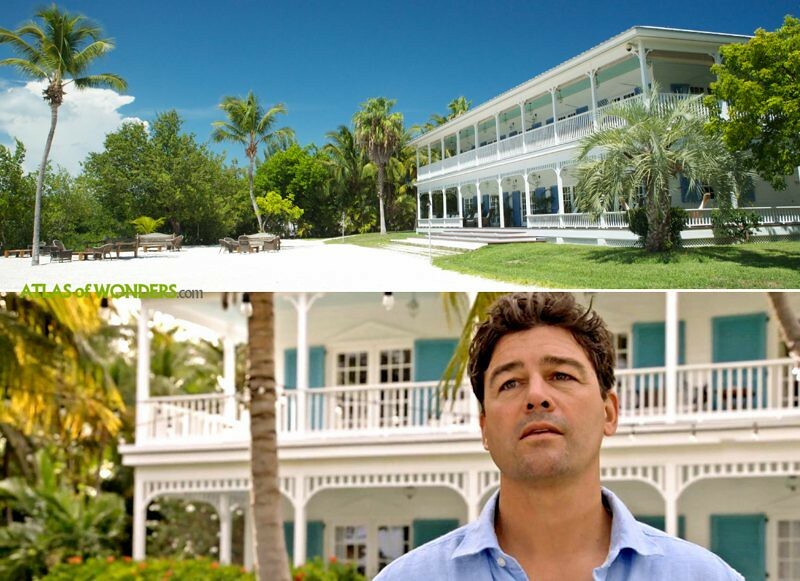 Can you help to improve this article about the filming locations of Bloodline? To complete and correct this report, any feedback, info or images that you may have are more than welcome, thank you! Hi and thanks for these photos and addresses, they are very helpful! :) One thing - Please correct me if I'm wrong but I thought that "The Rayburn House" is The Blue Charlotte House in real life? 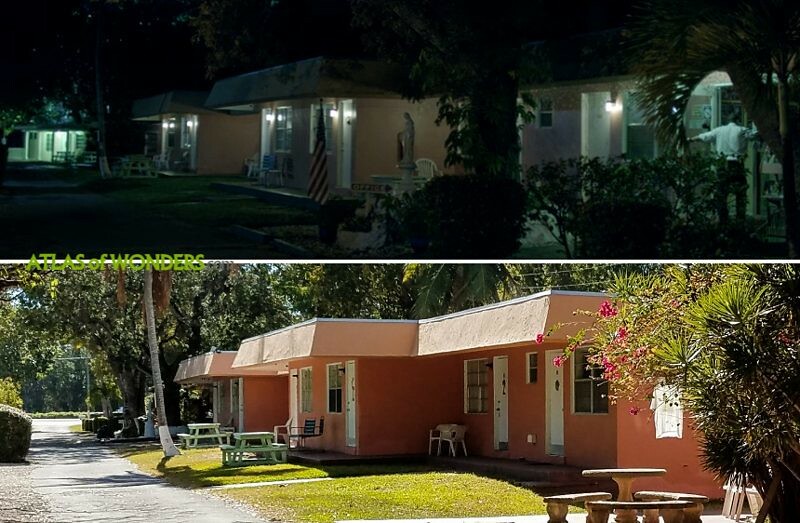 If so, I think you have a wrong picture of "The Rayburn House" in the beginning of this story (second photo from the top)? Your picture is showing Pierre's Restaurant House, right? These two houses look alike but Pierre's don't have grass in front of it as Blue Charlotte House does.